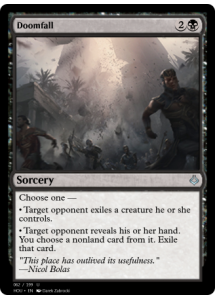 ** Target opponent exiles a creature they control. 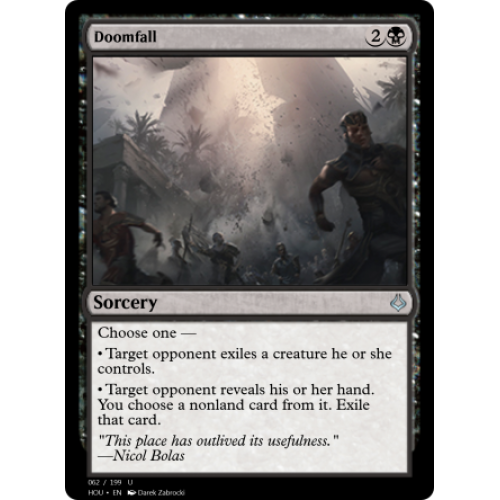 ** Target opponent reveals their hand. You choose a nonland card from it. Exile that card.